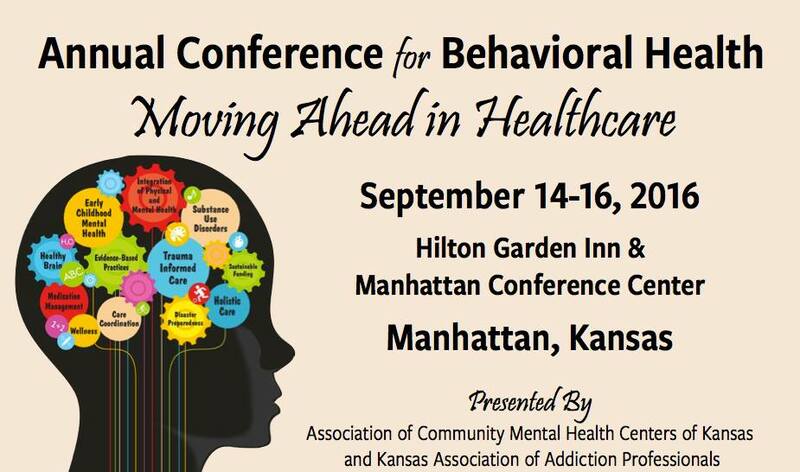 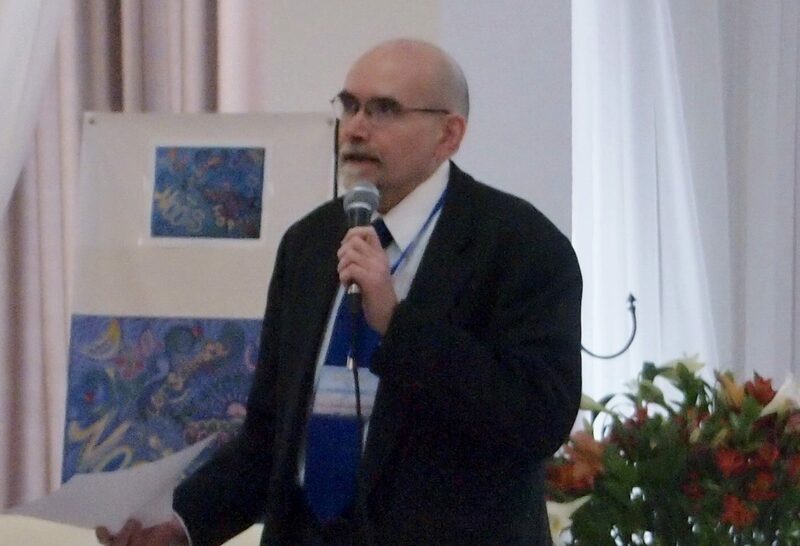 Early today, an overview of Viktor Frankl's logotherapy along with its contemporary evidence base was presented to the Annual Conference for Behavioral Health presented by the Association of Community Mental Health Centers of Kansas and the Kansas Association of Addiction Professionals. 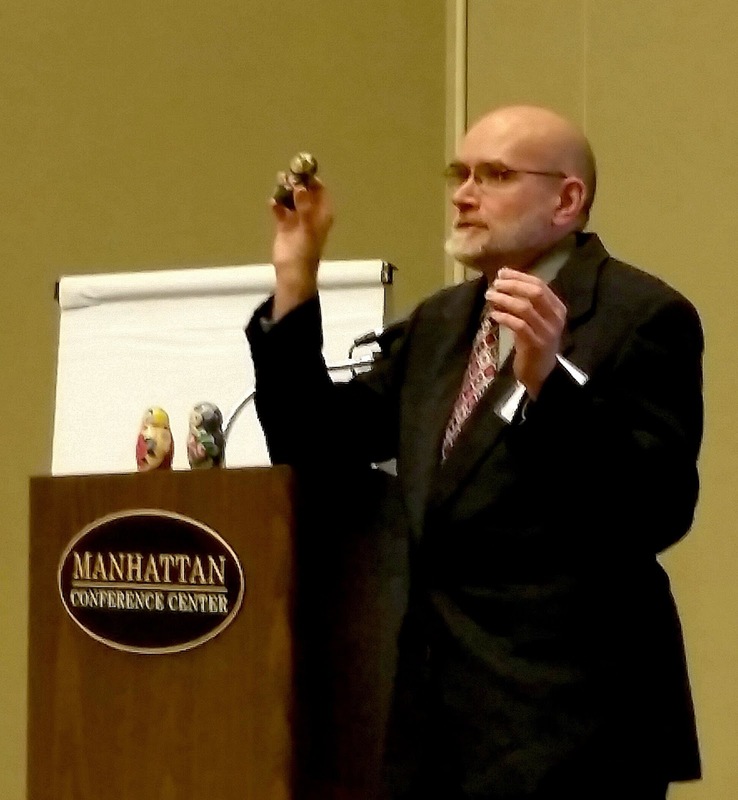 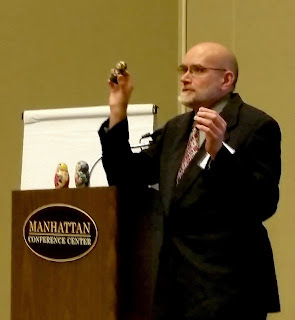 Shown below, Dr. Marshall H. Lewis explains Frankl's view of the human person with the help of Russian matryoshka dolls. 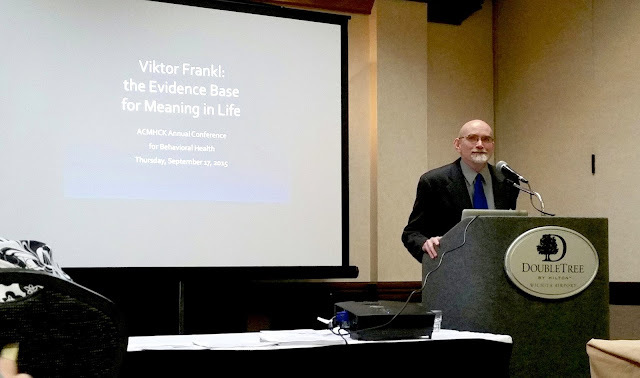 Viktor Frankl: The Evidence Base for Meaning in Life was presented at the Annual Conference for Behavioral Health sponsored by the Association of Community Mental Health Centers of Kansas and the Kansas Association of Addiction Professionals. 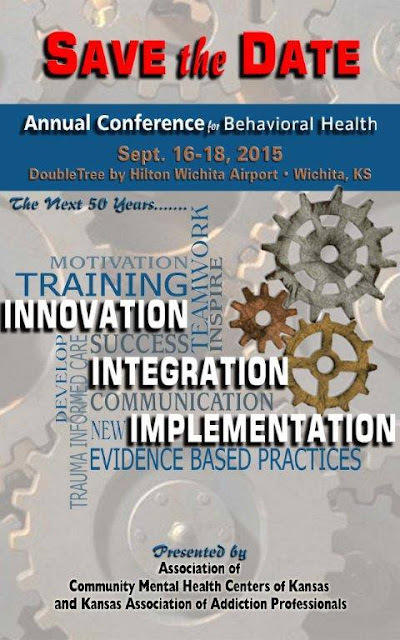 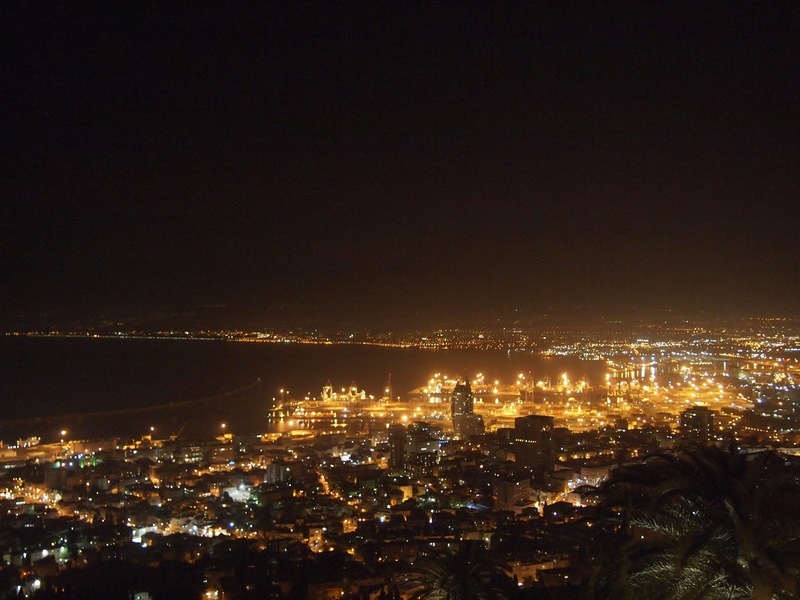 The current state of the evidence base can be found by exploring this website. 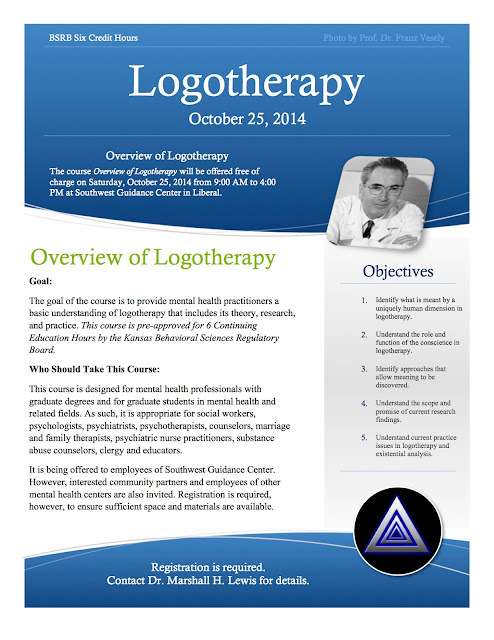 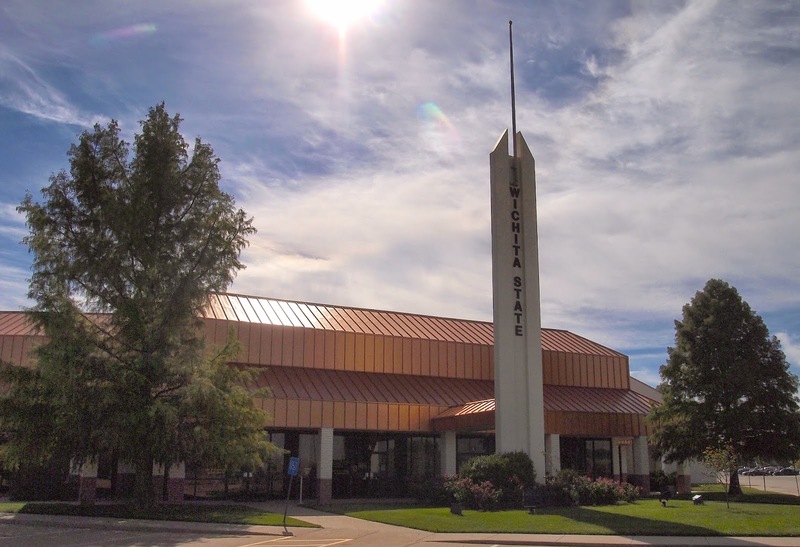 Overview of Logotherapy presented locally at Southwest Guidance Center in Liberal, Kansas. Earn up to six BSRB continuing education credits.